You don’t want to make your customers wait forever just to get help from a customer representative. All that time on hold adds up. 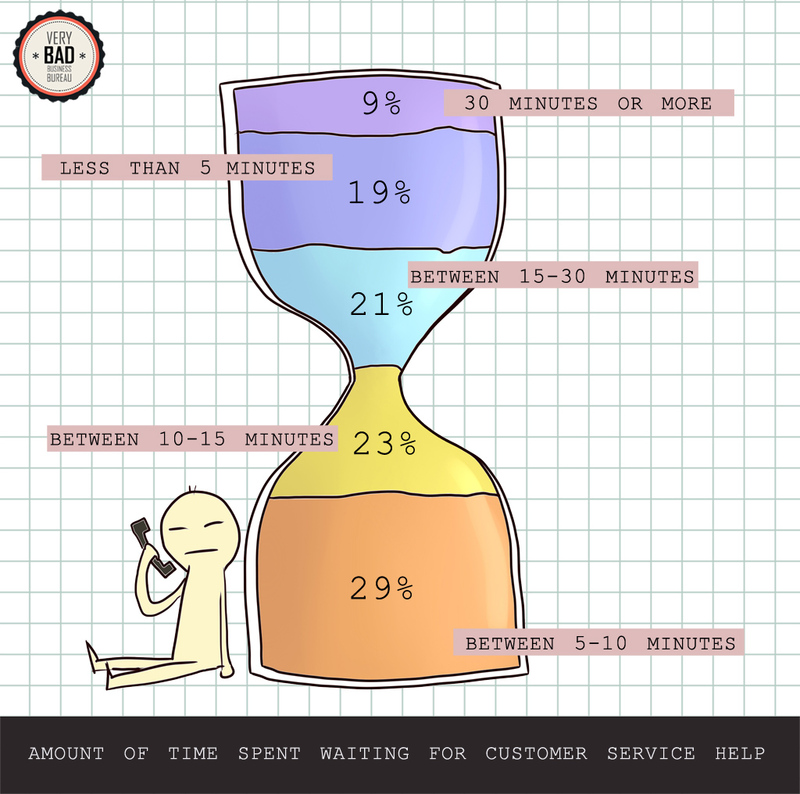 Did you know that an average person waits 13 hours on hold annually? Make a difference with your customer experience. With RingByName, you get a built-in automated attendant which allows your company to route calls effectively and seamlessly through their built-in humanized answering system. Calls to your company’s main telephone number are greeted professionally and presented with a list of options to route calls efficiently to the departments or individuals best suited to help.